Your bedroom should be a place to unwind and re-charge after a long day at the office. As a result, your bedroom décor should reflect this. Styling a small room can be challenging but with the right colour palette and home décor accessories, it really doesn’t have to be. 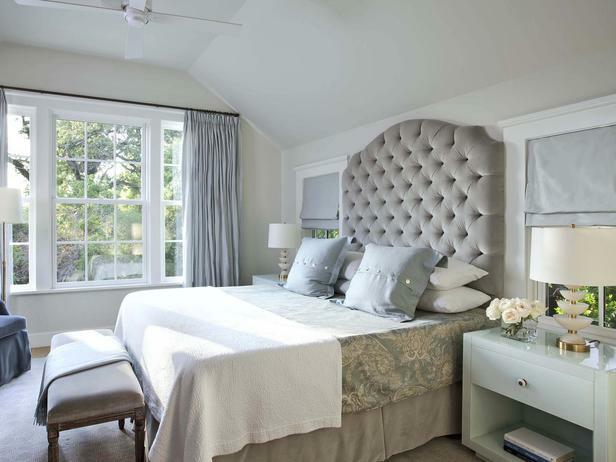 With this in mind, here are four stylish design ideas for a small bedroom. Your bed should be the focal point of your room and as a result it should not be scrimped on. Small bedrooms usually only warrant a single bed like the ones from Bedzrus but a small bed doesn’t mean you have to compromise on comfort. Maximum padding can enhance your sleeping experience so invest in a memory foam mattress topper and luxurious down filled bedding. If you like the comfort that down bedding provides but can’t enjoy it due to allergies, you can always opt for a synthetic substitute. Lastly, don’t forget to invest in Egyptian cotton sheets as they will not only add luxury to your room but they are made of premium quality materials and are a great investment. Nothing will ruin a relaxing atmosphere quicker than clinical lighting. To avoid this, introduce a number of lighting sources into your room as this will allow you more control over the ambiance. Accent lighting, bedside lamps and a simple switch can make all of the difference. There are many ways to make a small room feel less cramped and using mirrors to bounce light around your space is one of them. Placing mirrors opposite windows will reflect any natural light that comes into your room and will allow you to make the most of the space you have. If you want to transform a small bedroom into a relaxing space, billowy fabrics, luxurious linens and compact furniture is a must. But what about your color palette? Light shades can open up a room and create the illusion of space. Boutique hotels often decorate their rooms in light shades as they reflect the light making the room appear light and airy. You can replicate the luxury of a five star boutique hotel regardless of the size of your bedroom. So, there you have it, four ways to turn your small bedroom into a luxurious sleep sanctuary. This is a guest post, as always all opinions are 100% my own. This is an absolute dream bedroom! 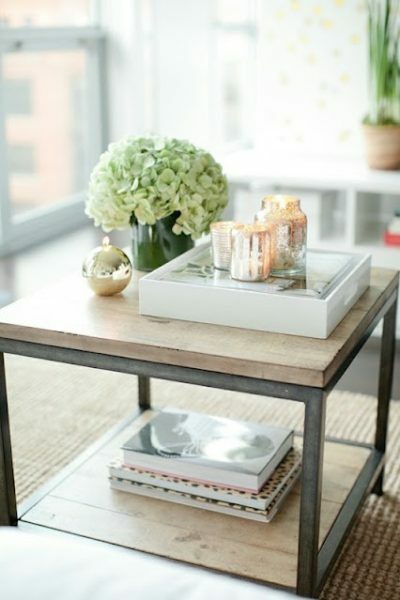 I love the neutral colors and an abundance of natural light is so important! One of these days when I hit the lotto…I will have this master bedroom;)! Great tips. Our bedroom is our only room upstairs and no one ever sees it but us, so I haven’t decorated much up there. But I really want to!